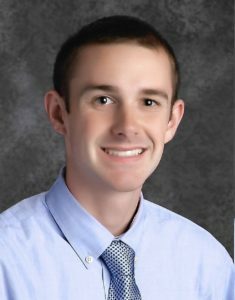 Holy Family Catholic High School in Victoria, MN, is pleased to announce the hiring of Michael Murray as the school’s new head girls soccer coach. Michael Murray begins his work with the Holy Family soccer program immediately with a team and parent meeting on August 2nd. Coach Murray arrives at Holy Family with a wealth of experiences at Catholic schools across the country. 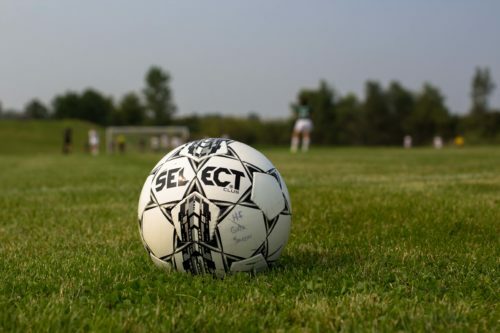 A product of Conwell Eagan High School, in suburban Philadelphia, Murray excelled in soccer and in the classroom – earning admission to the University of Notre Dame where he earned Academic All-American honors, with a double-major in Physics and Mathematics. Murray went on to receive a master’s degree from the University of Notre Dame’s prestigious Alliance for Catholic Education program. Since 2014, Murray has been teaching at Bishop Dunne Catholic School in the Diocese of Dallas, Texas. During his time in Dallas he served as a varsity assistant and junior varsity soccer coach, and a mentor to high school student athletes from all walks of life. In addition to his soccer duties, Coach Murray will also be joining Holy Family Catholic High School as a math instructor. Murray officially begins his work at Holy Family on August 2 with a meeting for players and parents at 7pm in the Holy Family Cafeteria, and with the start of practice on August 13 at 3pm.